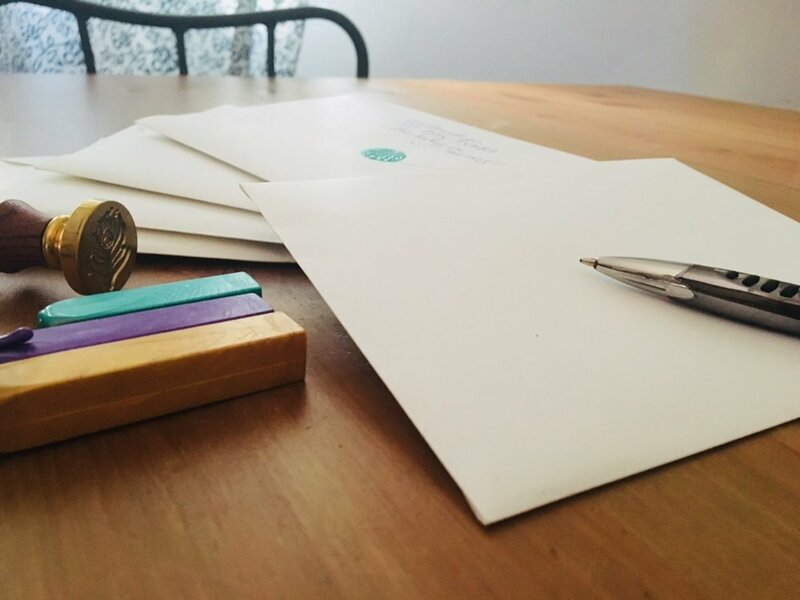 The Feathership Love Notes Project is an invitation to connect with your heart. A movement to promote genuine connection and community in the world through human interaction and love. Be a part of creating a ripple effect of love. Inspired by someone’s actions or leadership (alive or not)? Write them a love note. Acknowledge their bright light and loving impact on you or your community. Fired up about the current policies and injustices in the world? Write your local lawmakers a love note. Encourage them to lead with their hearts and take a stand for human rights. Concerned about a friend or family member? Write them a love note, offer kind words of encouragement and support. Remind loved ones that they are not alone. Missing a loved one who passed away? Write them a love note to keep their spirit alive. Place each love note in the ocean or a bonfire. Trust that your message of love will be received. I hope this initiative touches your heart and inspires you to connect with someone or something you care about today. Contribute a small donation to cover the cost of postage and materials. Request a set of your very own or pay it forward to help the project grow. Each Love Note is blessed with love and light to aid you in making a genuine heart connection in the world.